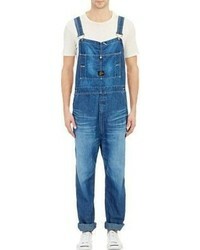 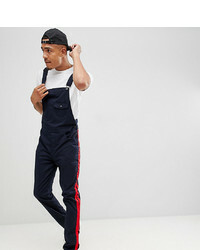 Tommy Jeans 60 Limited Capsule Carpenter Dungarees With Crest Flag Logo In White $182 Free US Shipping! 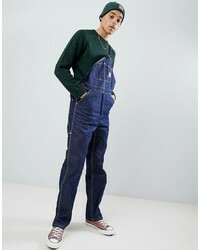 Liquor N Poker Dungarees With Vinyl Pocket $62 Free US Shipping! 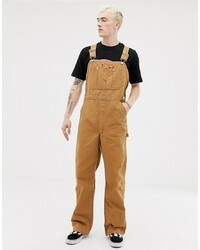 Dickies Dungarees In Brown Duck $104 Free US Shipping! 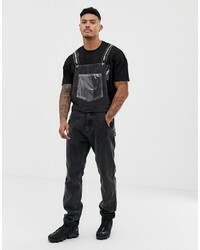 Collusion X Rene Matic Dungarees With Print In Washed Black $65 Free US Shipping! 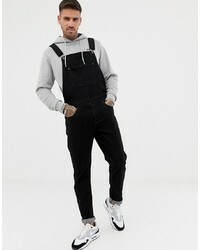 ASOS DESIGN Skinny Denim Dungarees In Black $52 Free US Shipping! 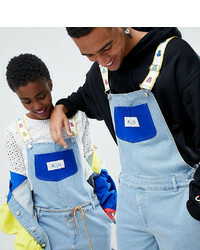 Carhartt WIP Bib Overalls In Blue Rigid $169 Free US Shipping! 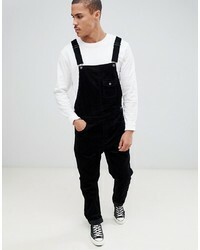 ASOS DESIGN Dungarees In Black $52 Free US Shipping! 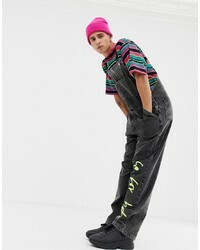 ASOS DESIGN Slim Dungarees In Black Cord $65 Free US Shipping! 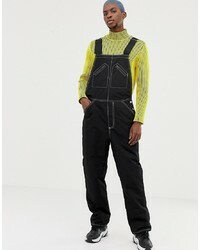 Collusion Nylon Dungaree In Black $45 Free US Shipping! 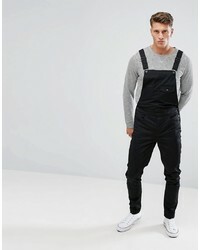 ASOS DESIGN Skinny Dungarees In Black $52 Free US Shipping!